To take advantage of these amazing promotions. Please tell us at the time of booking and bring a screen shot or print out to your appointment. Please enjoy this $50 voucher for use at your first appointment with us when you have a Colour, Cut and Blowdry. We invite you to come and transform your hair with us at Hendrix Hair Coolangatta or Robina. Our stylists each have over 15 years experience in the industry and are excited to share our knowledge with you. *only available on Full Service Appointments including; Colour, Cut and Styling. *only available on full price bookings. Have a Treatment in salon PLUS Take One Home! Repair you hair in just 3 minutes with a Repair Treatment from Eleven. Half Head Highlights, toning and Blowdry Styling! Experience Highlights at Hendrix Hair with Our Blonde Specialists! *Personalised Combination of Highlights and/or Lowlites. *Creative Tone or Shadow Root designed by your stylist. ^This booking is usually over $179. 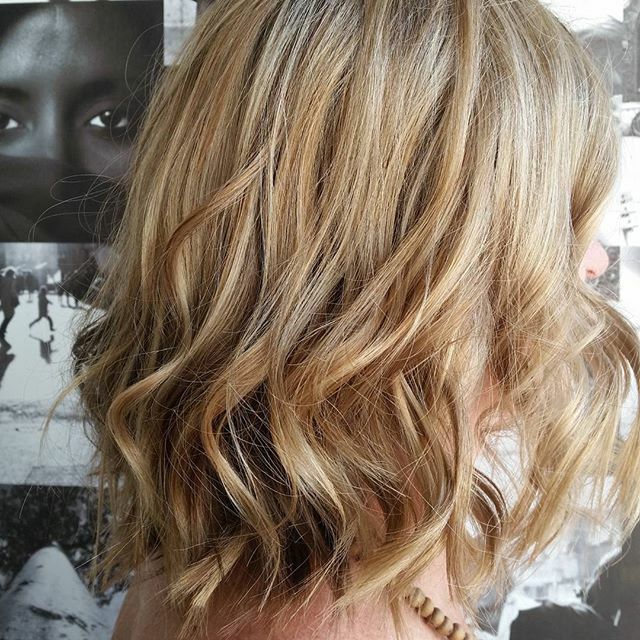 *Our stylists specialise in blondes and highlighting. **Please arrive to all colour appointments with clean, dry, hair. We cannot do colour services on wet, salty or chlorine soaked hair. ***Please note If you do arrive in this way you risk your appointment being scheduled for another day or time and $60 service fee will apply. **** If your stylist needs to prep your hair prior to your colour booking you will incur a $60 additional service fee. As a Hendrix Hair Vip you will receive insider tips, tricks and exclusive offers that wont be on our Socials.